Posted By Alan, 10th May 2017. 3 Minute Read. What’s Your Budget (WYB) is a new feature on the Victorian Plumbing Bathroom Blog dedicated to help you choose bathroom products within your budget. In today’s world budgeting is a huge part of our personal life. Budgeting can sometimes sound quite negative but with bathrooms it really doesn’t have to be. 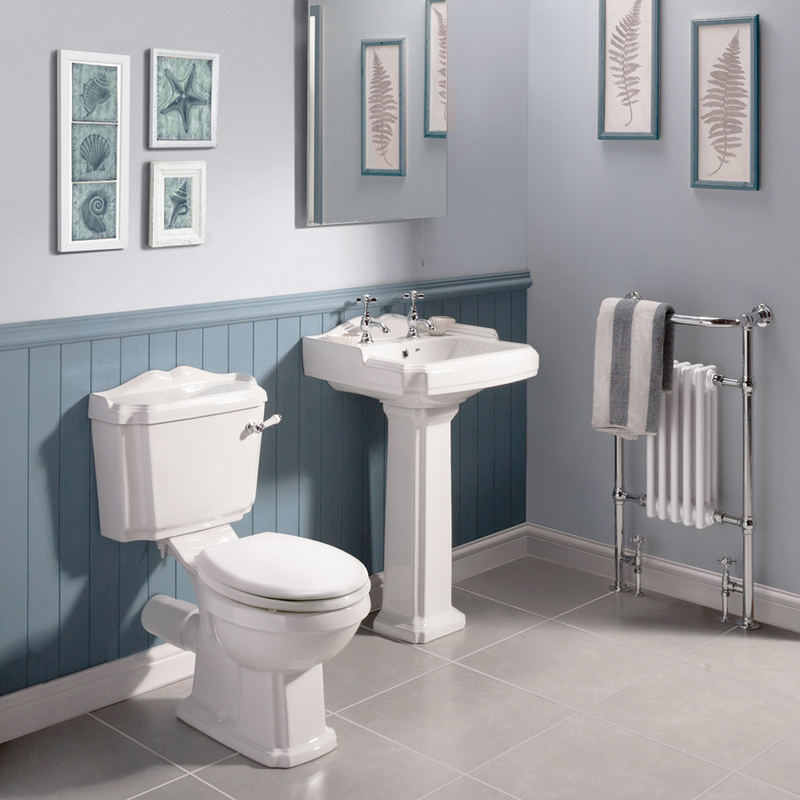 In this article we’ll be guiding you when choosing bathroom suites for under £250. 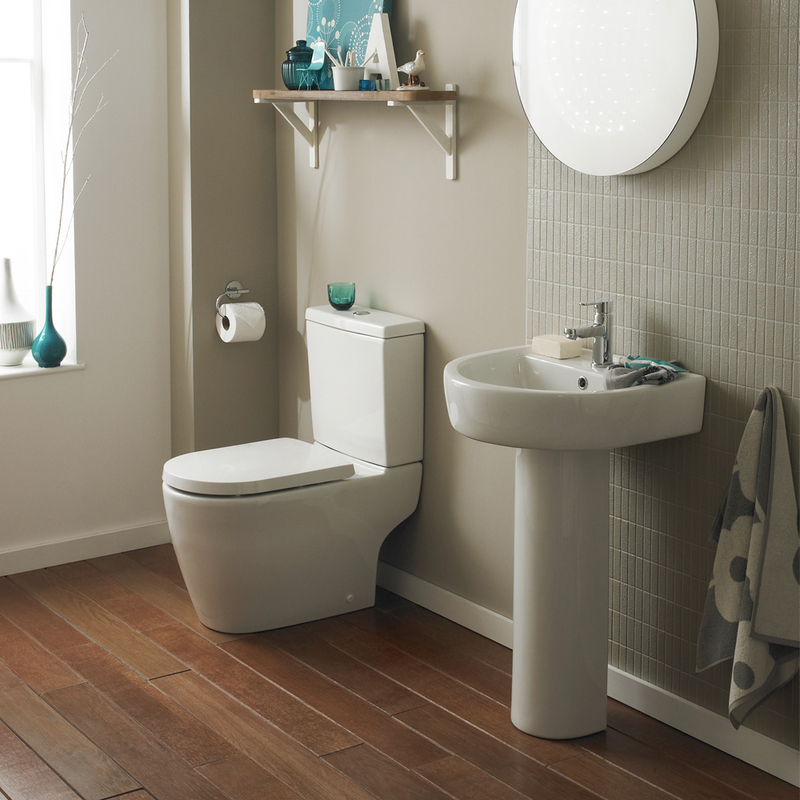 Is it possible to buy a bathroom suite on a £250 budget? The quick answer to this, is surprisingly, yes! 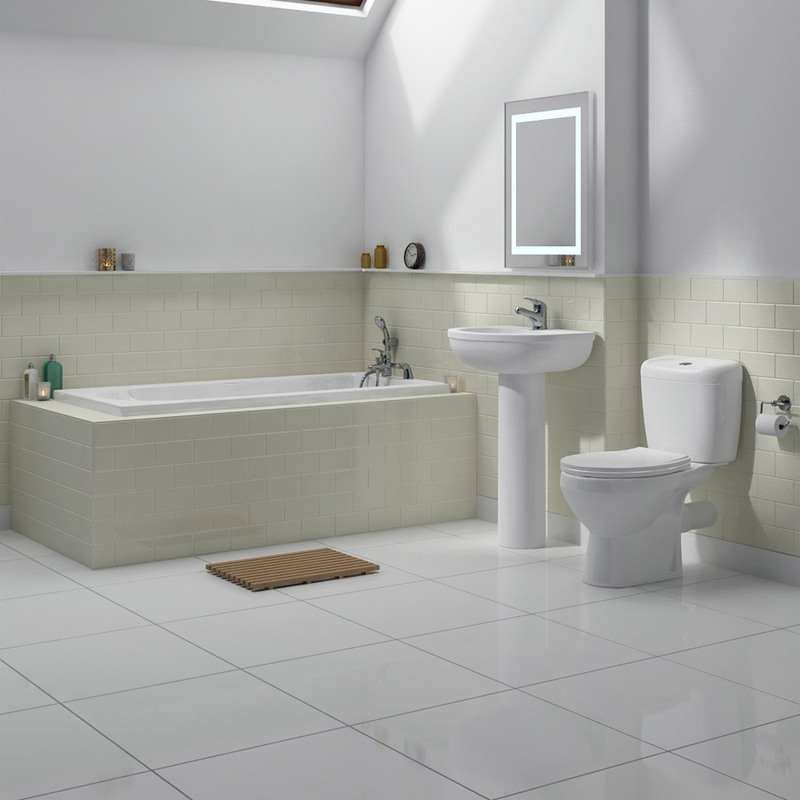 Bathroom suites are often thought of as expensive and not many people realise that you can buy a quality bathroom suite for under £250. Here at Victorian Plumbing, we’re going to introduce 5 fantastic bathroom suites to you to fit a £250 budget and help give you an idea of what’s available to you for that amount of money. Please note that these bathrooms are not in any particular order. If you’re looking for a good quality traditional bathroom design then it’s definitely worth considering this classic bathroom suite by Premier. What could you buy with the change? This is great value as you're getting a bathroom suite under £200. This leaves you with enough money left over to buy a fine set of bathroom taps or put your money towards a new bath! If you’re considering a contemporary bathroom design and don’t want to spend more than £250 then take a look at the Melbourne bathroom suite. What could you buy with the change? There's enough change from your budget to buy some bath panels or bath taps. For an ultra-modern and clean bathroom design that won’t quickly date then cast your eyes on the Bianco bathroom suite. What could you buy with the change? There'll be just enough for a cheeky bottle of wine or beer to celebrate your beautiful contemporary bathroom suite! 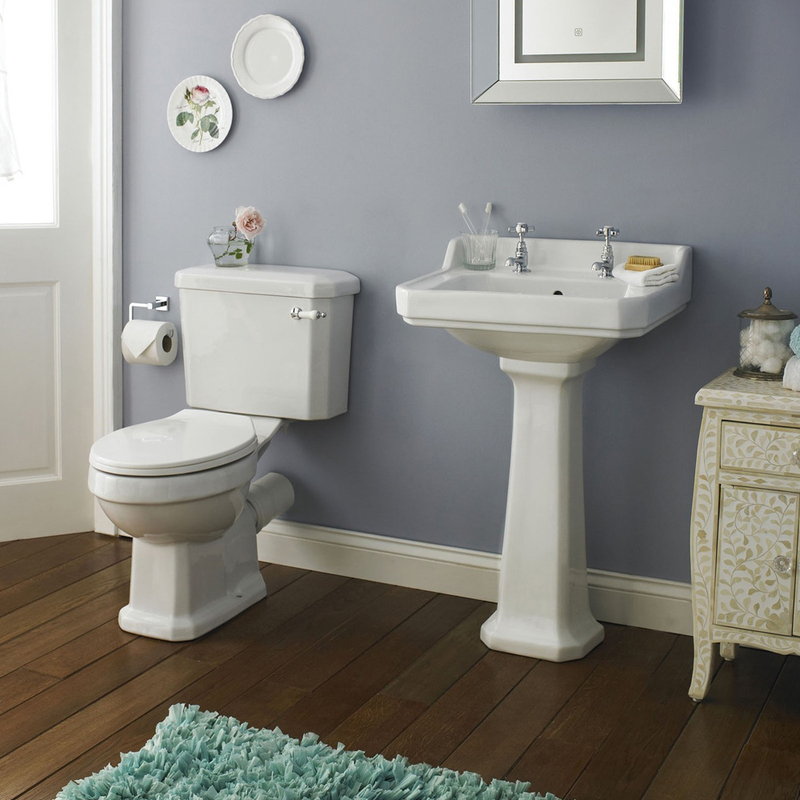 A traditional bathroom never ages and the Oxford bathroom suite is literally timeless in design. What could you buy with the change? You could invest in a beautiful new bathroom mirror to sit above your new washbasin. 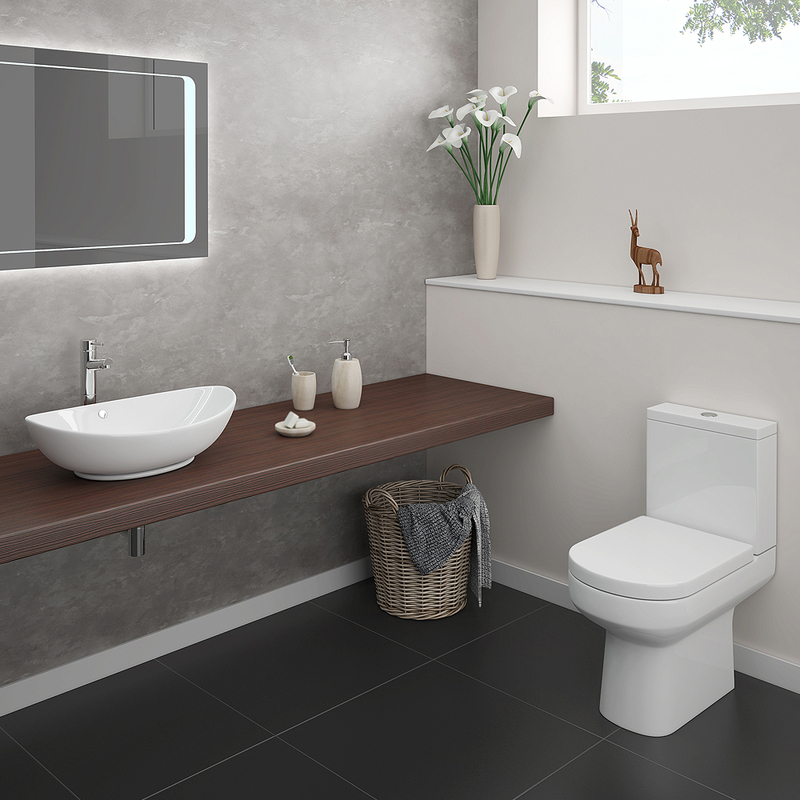 The counter top basin in the Antonio bathroom suite gives it a super-stylish, ultra-modern design. What could you buy with the change? No change, but a stunning bathroom suite. 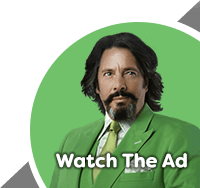 What’s Your Budget Going To Get For You? With so many bathroom suites out there from traditional to modern we understand that choosing the best one for your bathroom can feel like a hefty challenge. It’s even harder when you’re constrained by a budget but it’s important to buy a suite which won’t cost you the earth. We really hope our WYB guide to bathroom suites has given you a fighting chance. As we mentioned earlier, these suites are not in any particular order but they’re all popular choices and most of them offer you some change from a £250 spend. Please leave your questions and comments below and don’t forget to share this with somebody who might find it useful! Bring the glitz and glamour of the 1920s & 30s into your home with our guide to art deco bathrooms.